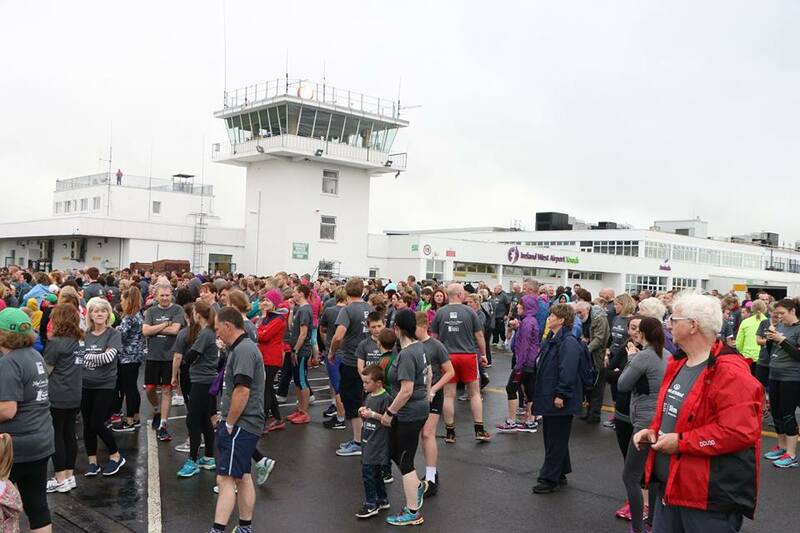 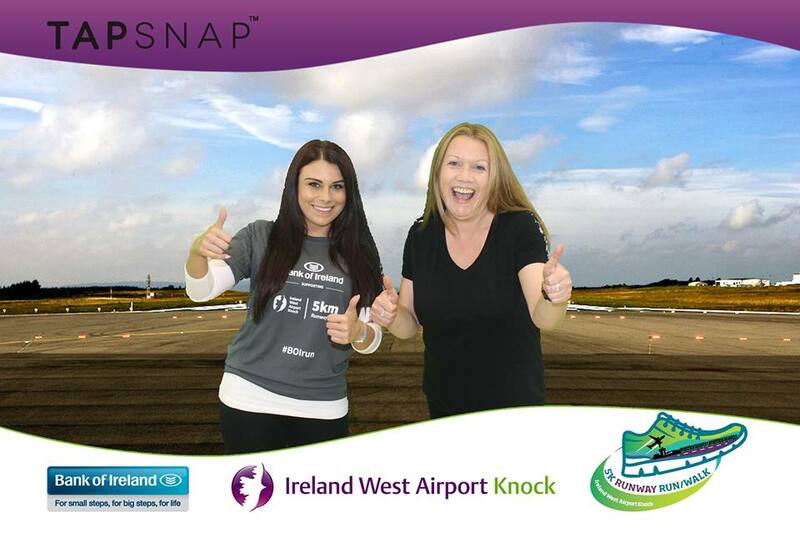 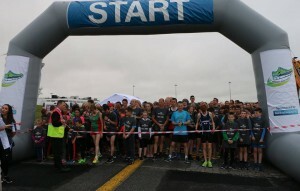 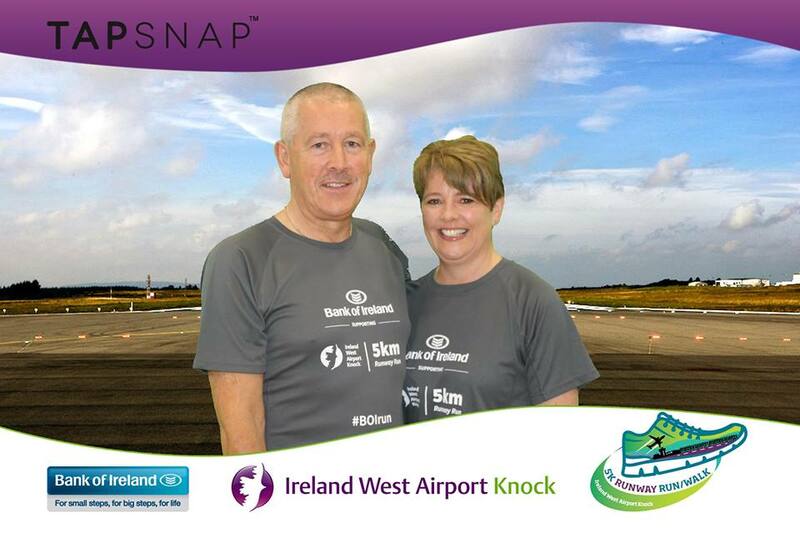 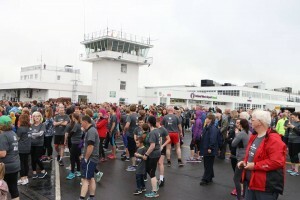 Mayo Cancer Support would like to say a big Well Done to the 1,500 people took part in the fundraising run at Ireland West Airport Knock on Saturday 27th May raising money for three local charities, Mayo Cancer Support, Western Alzheimers and Western Care. It was a great fun day. 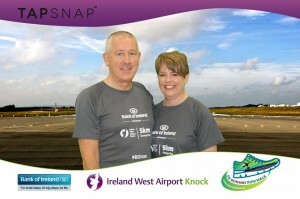 Many thanks to the organisers and sponsors.